Dena Abdallah is the director of claims operations for US Foods, one of the world’s leading food service and supplies distributors with an extensive collection of exclusive, national and local/regional manufacturer brands. 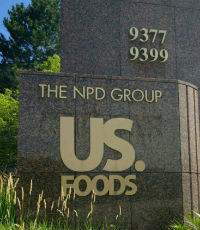 In her role at US Foods, Abdallah oversees a team of claims specialists that monitor the company’s program and is responsible for various aspects of risk management, including claims analytics and drivers, third-party administrator management, traditional contract review, and vendor selection and management. “We’re doing more than just monitoring our cases – we’re working to mitigate them ahead of time,” Abdallah explained in an interview with Marsh about using its platform to stay ahead of risks. Abdallah is the current secretary for the board of the National Retail and Restaurant Defense Association. 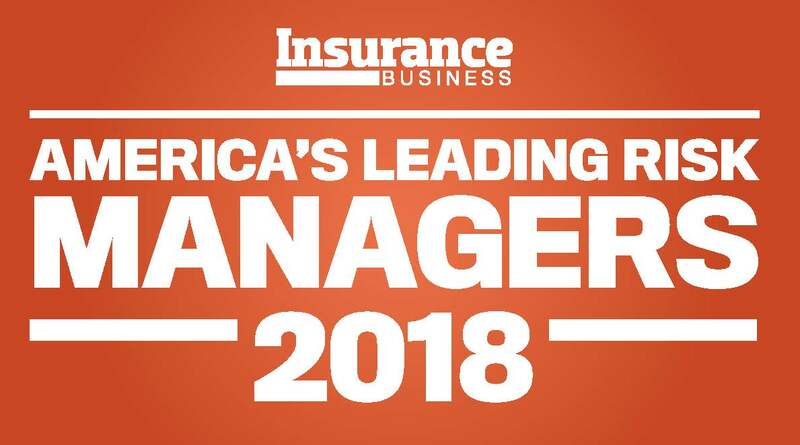 Prior to her role at US Foods, Abdallah held a number of risk- and insurancerelated positions, including as workers’ compensation manager for RR Donnelley, regulatory compliance and training consultant for CNA Insurance, and assistant vice president for claims management giant Sedgwick.